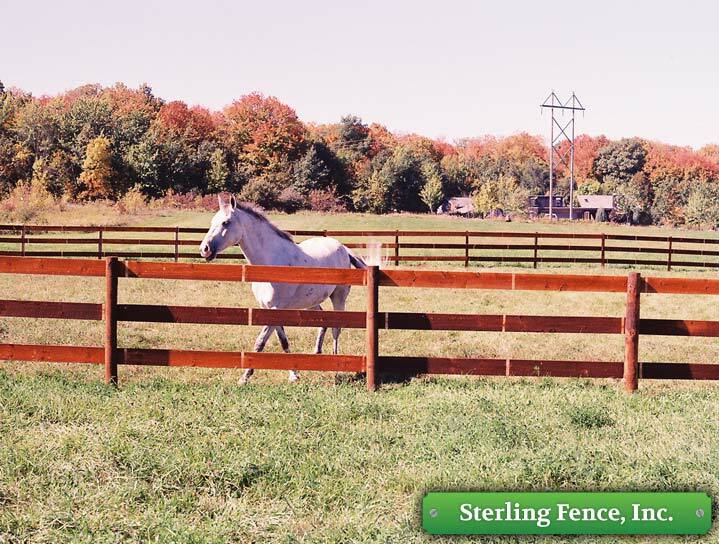 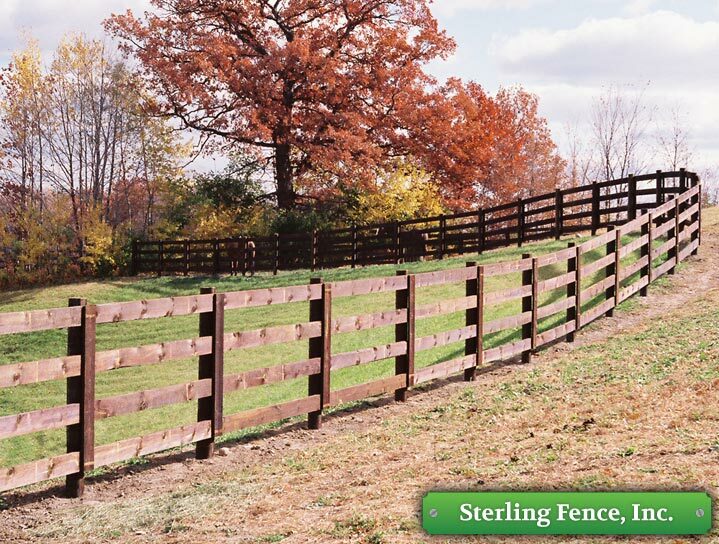 Sterling Fence Inc has been supplying materials and installing pasture and paddock fencing since 1978. 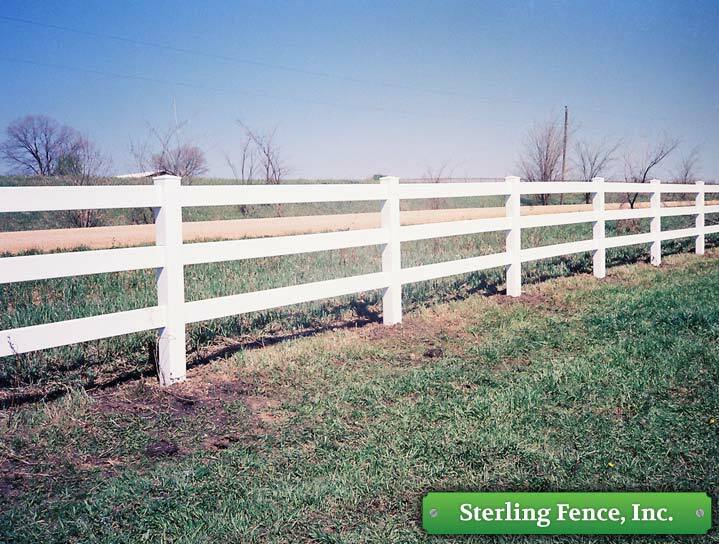 We can help plan and layout pastures and paddocks, postion gates and help you design the fencing to optimize your use of pasture and paddocks. 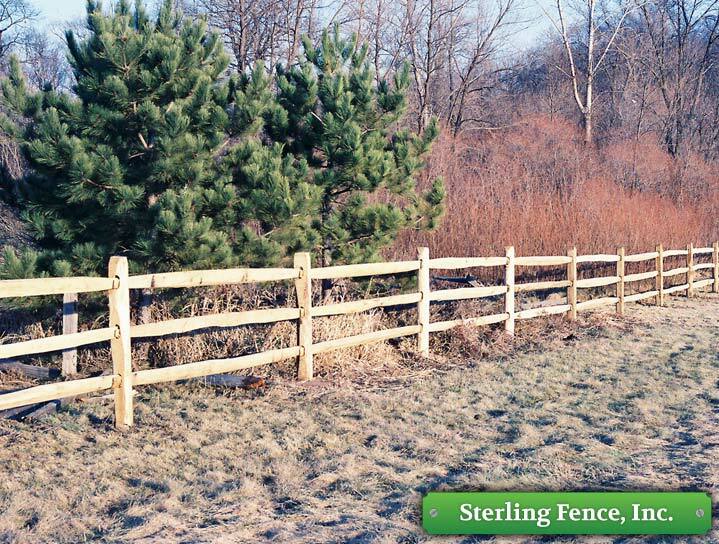 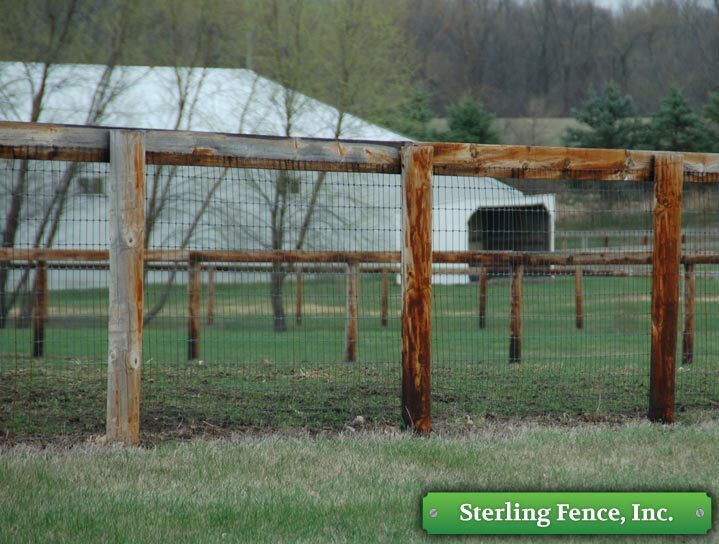 Located in the Minneapolis and St. Paul area, Sterling Fence, Inc. offers a free pasture and paddock fencing quote.